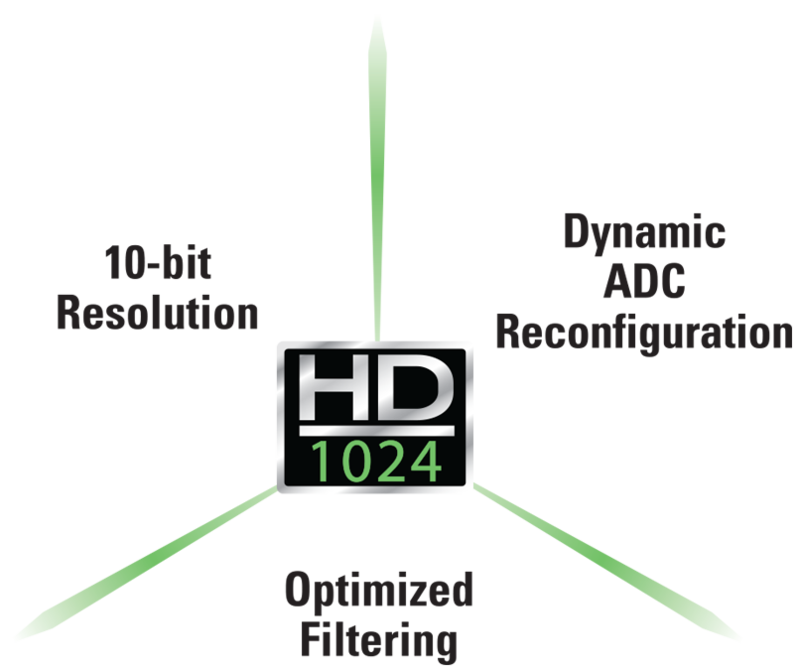 HD1024 high definition technology enables 10 bits of vertical resolution with 1 GHz bandwidth. 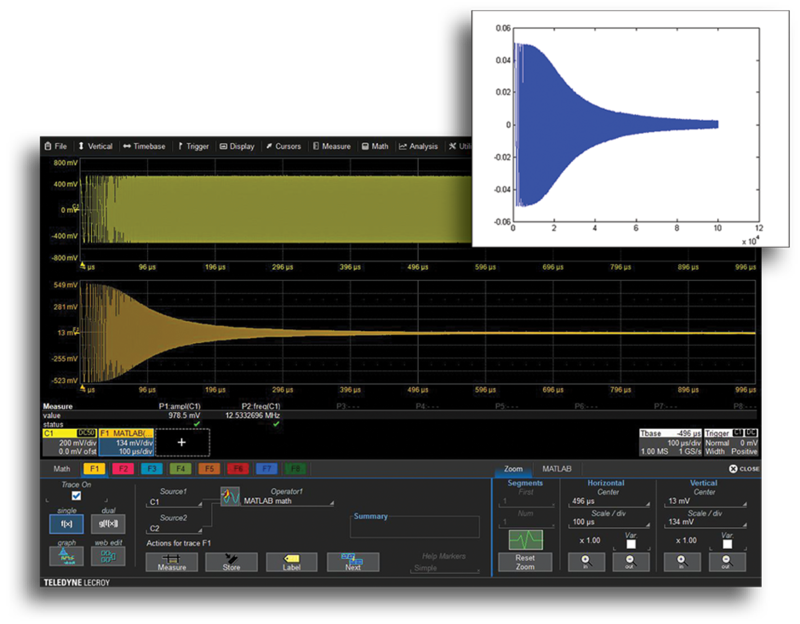 The VBA9000 automatically and dynamically determines the best ADC configuration under each specific measurement condition to always provide the optimal resolution. 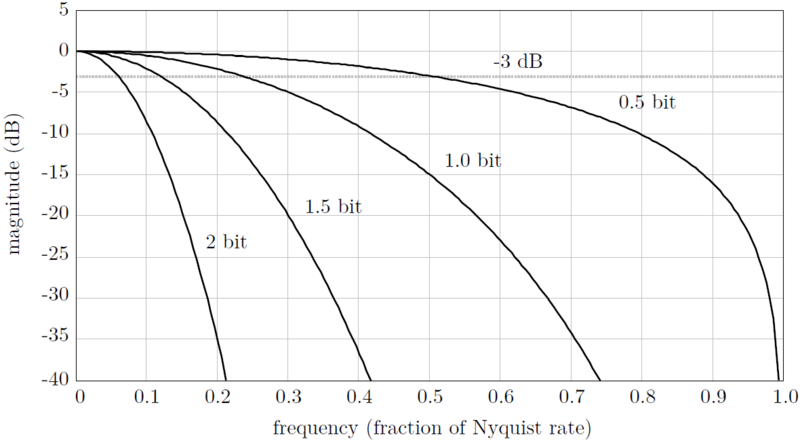 HD1024 technology enables dynamic reconfiguration of the ADC to achieve 10 bits of vertical resolution. 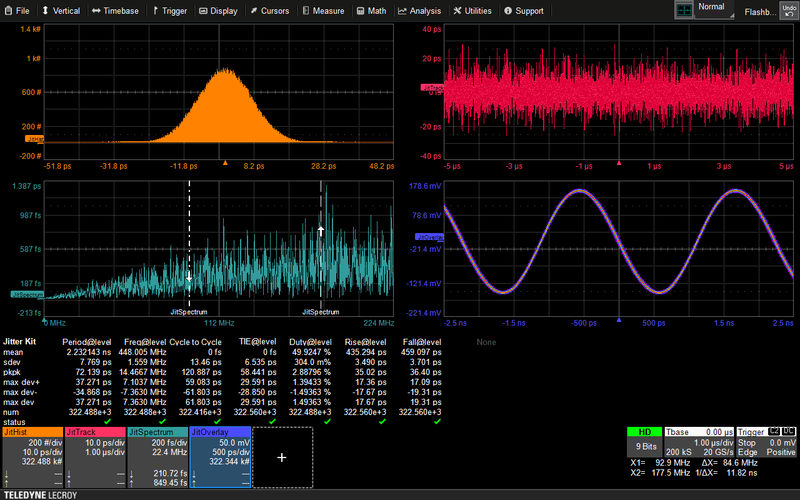 By automatically determining the best ADC configuration under each specific measurement condition, the VBA9000 always provides the optimal resolution. 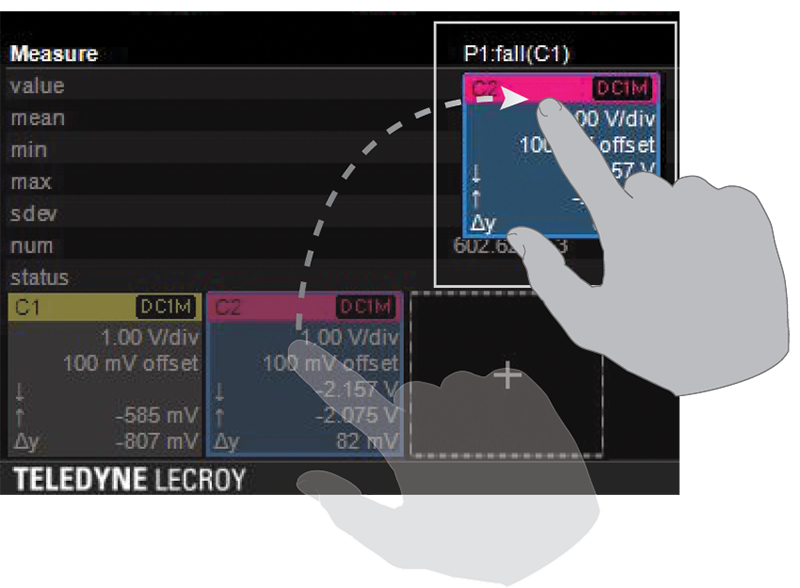 The VBA9000 and MAUI with OneTouch allows users to perform all common operations with a single touch of the display, optimizing for convenience and efficiency. 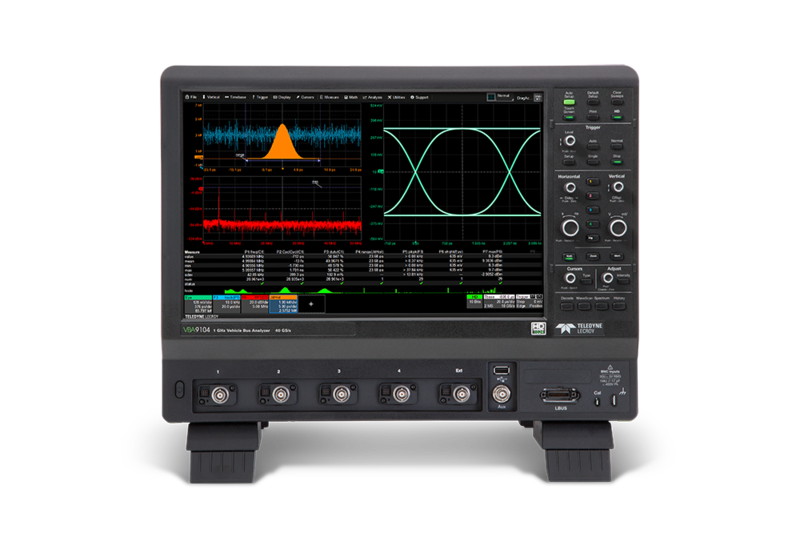 Meanwhile, the 15.4” high resolution capacitive touch screen’s bright display and quick responsiveness further enhances the inherent efficiency and intuitiveness of MAUI with OneTouch. 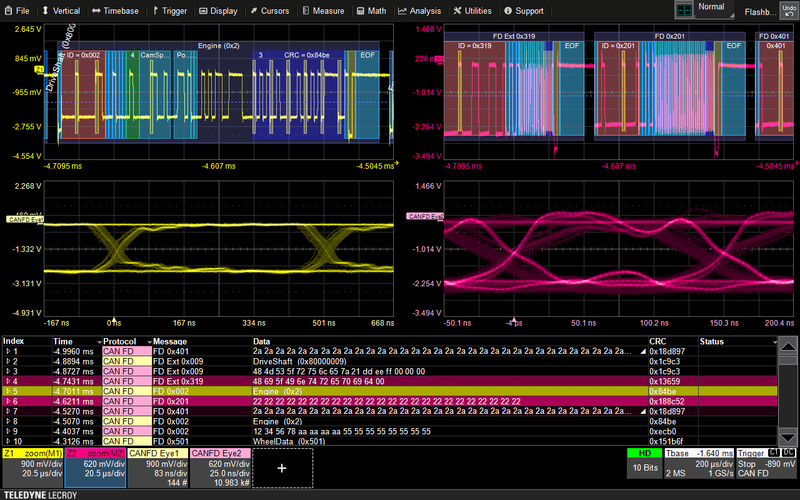 The VBA9000 and MAUI with OneTouch sets the standard for oscilloscope user experience by providing the most unique touch features on any oscilloscope. 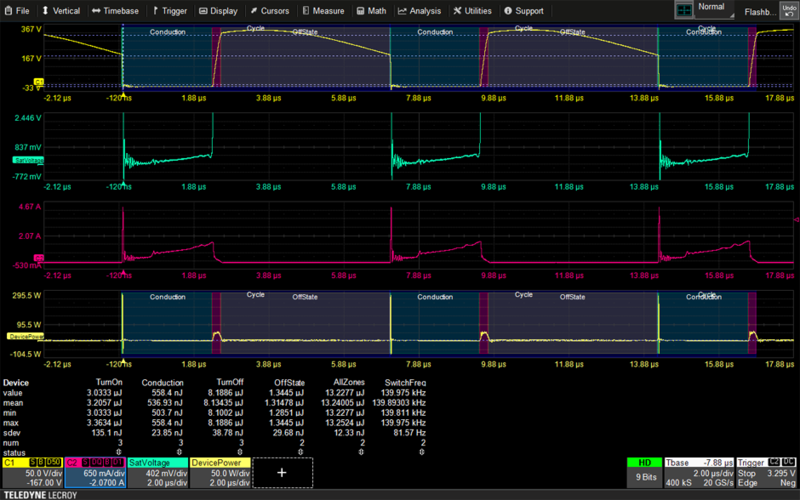 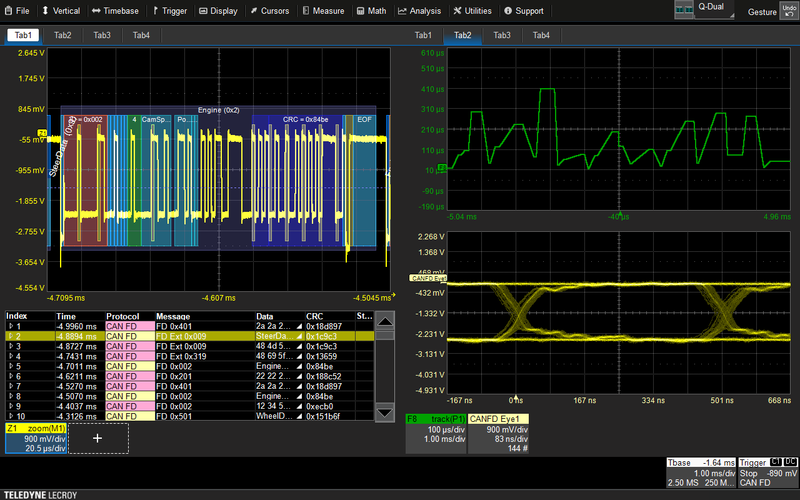 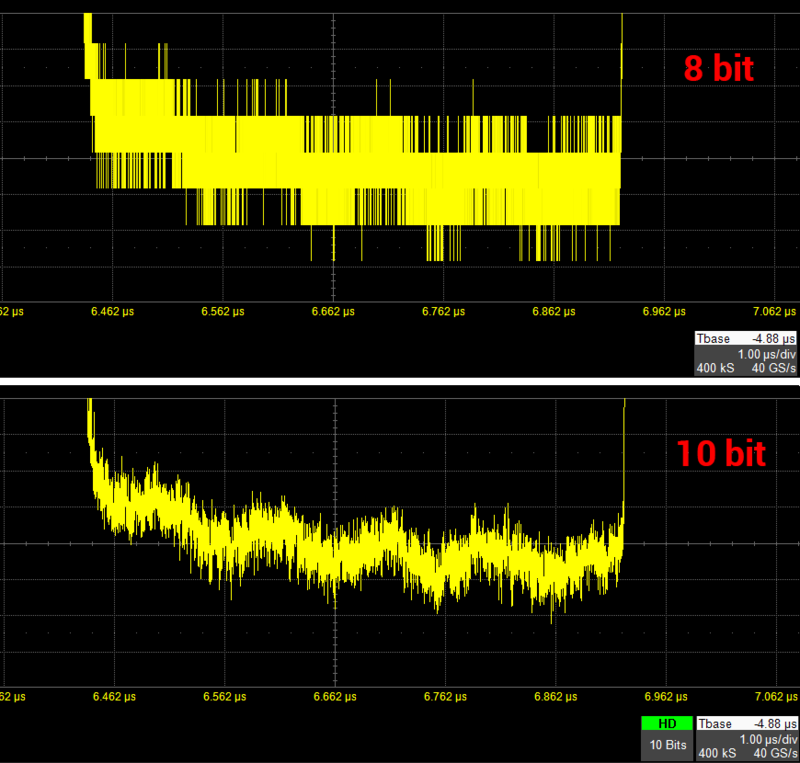 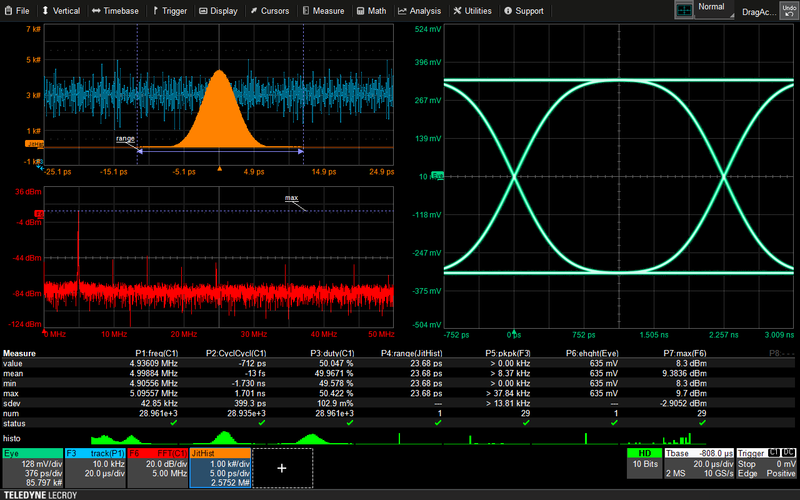 Common gestures are used to instinctively interact with the oscilloscope and dramatically reduce setup time. 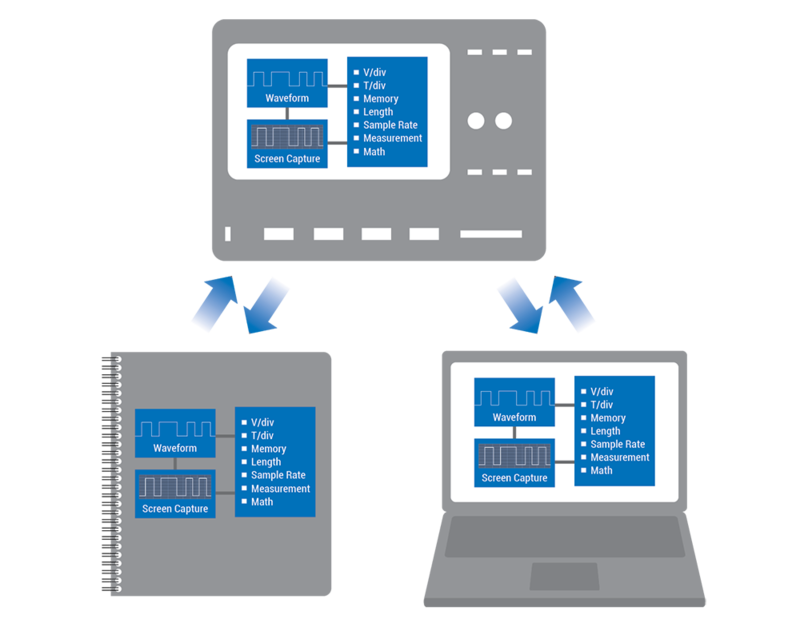 Convenience and efficiency are optimized - all common operations can be performed with one touch and do not require opening and closing of pop-up dialogs or menus.